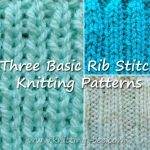 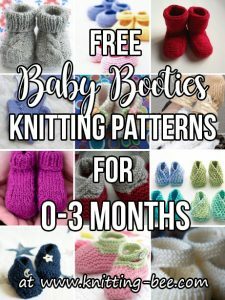 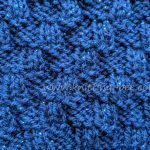 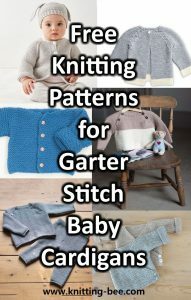 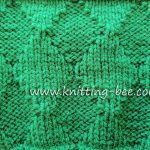 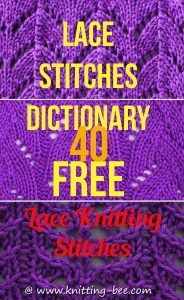 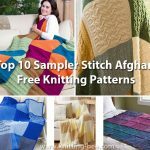 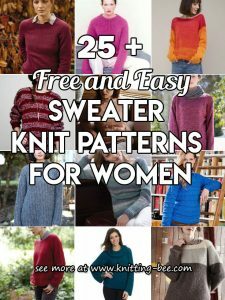 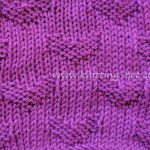 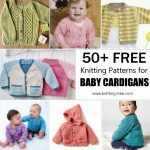 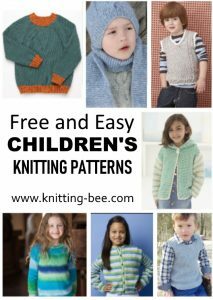 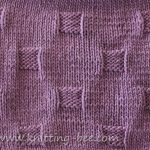 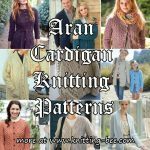 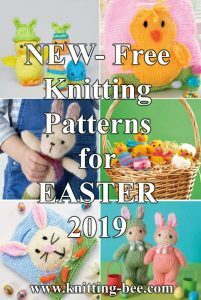 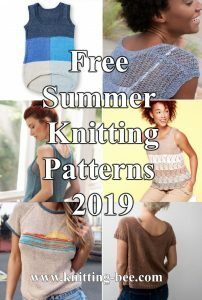 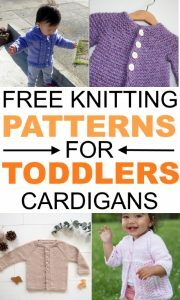 Knit and Purl Stitches – plenty of patterns for free! 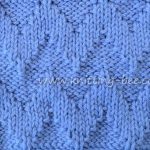 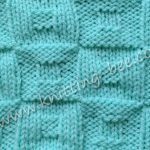 Knit and Purl Stitch combinations are the basic building blocks of knitting, using just the knit and purl techniques you can create an endless variety of textures, patterns and reliefs. 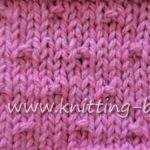 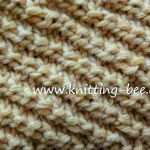 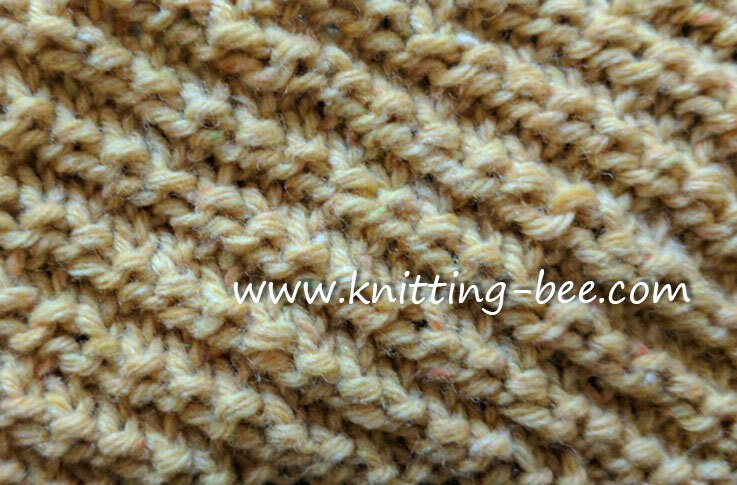 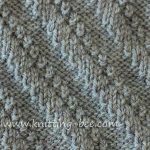 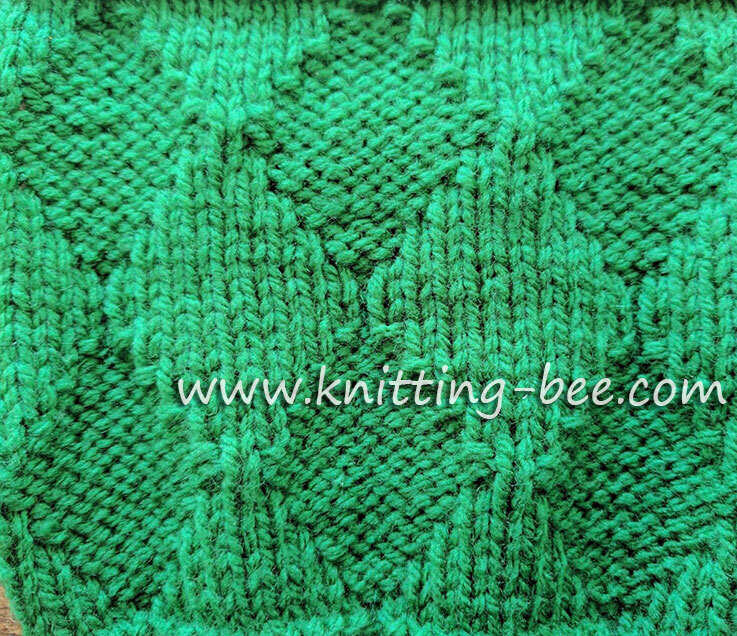 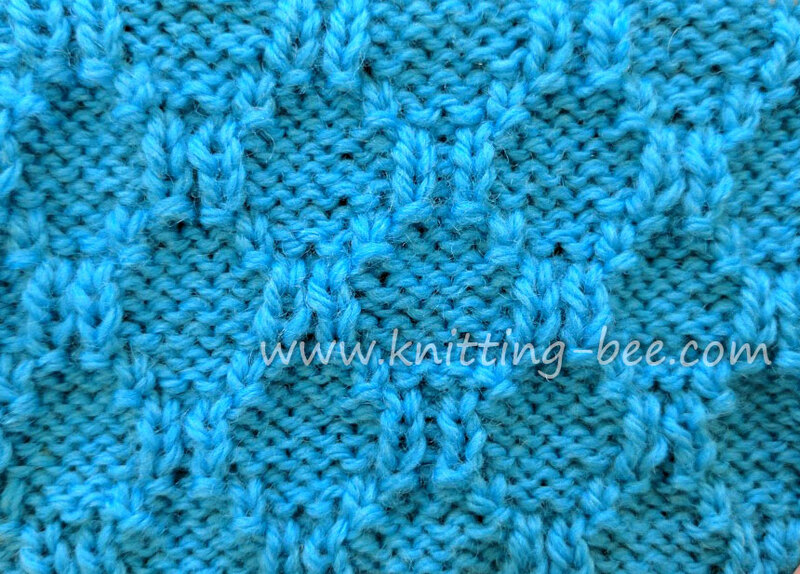 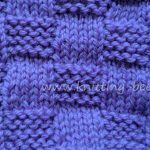 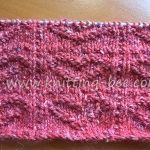 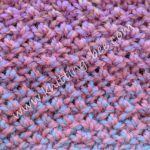 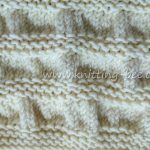 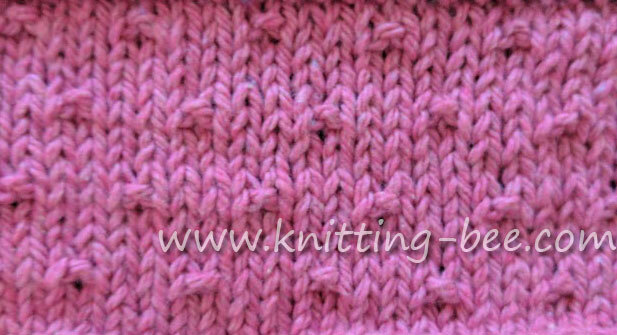 There are even more free knit and purl stitches, just browse the posts below!